This 2015 63 GT is fully loaded and ready to go. This proven fish raiser has a full Pipewelders Tuna Tower, twin Onan generators, premier electronics package and is powered by CAT C32‐A’s. 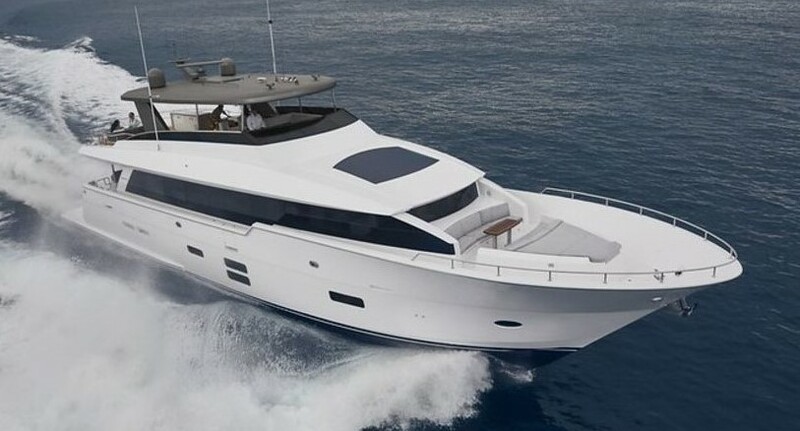 In just May of 2017 she received a brand new Teak Cockpit/mezzanine steps as well as all new batteries and 3 new LCD Monitors on the flybridge and MUCH more. This high performance sport fish is ready to go and reserves CAT Platinum Plus Warranties until November of 2019!